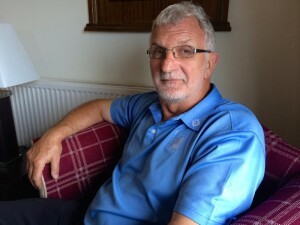 You see, the club has taken delivery of the UK’s first Canto Touch. How can that be possible? Pete Atmore explained: ‘We created Belizzi, a blend of coffee specifically for use with the fully automatic, high-pressure brewers of the type that are virtually unique to N&W. 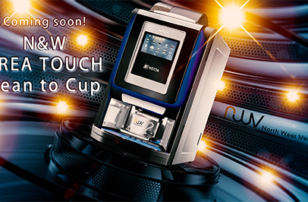 The two machines have no physical resemblance, but Karisma and Canto Touch do share the same DNA! It’s in their Italian heritage to deliver the best espresso based drinks possible and that’s what made us develop the blend. No wonder they’re calling it ‘the can-do Canto Touch’! 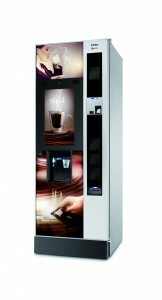 *Need a hot drinks vending machine that’s as robust as it’s cool, for customers who insist on the best? Talk to us about Canto Touch! 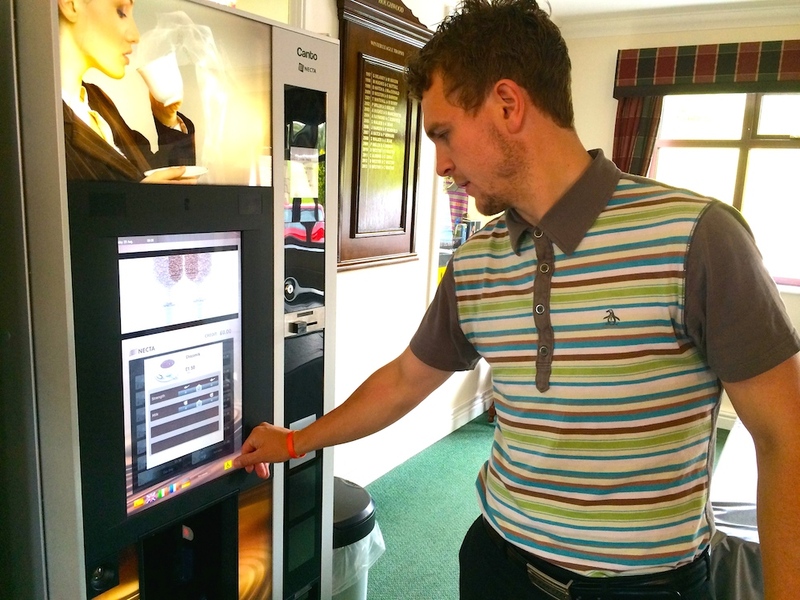 ** To find out how Karisma is helping to boost Houghwood’s F&B performance, please click here.